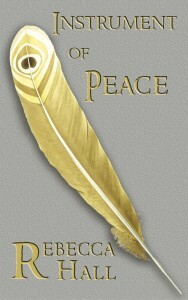 A new YA fantasy trilogy from Rebecca Hall begins with Instrument of Peace. 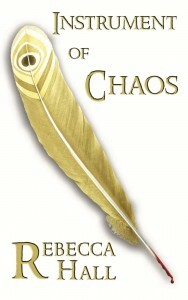 Rebecca describes Instrument of Peace as a magic school setting combined with the reality of the mundane world and horror of the Dresden Files, without any characters named Harry. Her trilogy sees the main protagonist, Mitch, move from high school to university while he strives to break The Twisted Curse that threatens those around him. 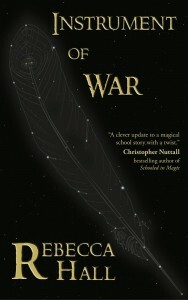 This is a promising new trilogy for fans of YA fantasy; and, as everyone knows, YA fantasy appeals to readers of all ages. We are delighted that Rebecca chose Elsewhen Press to help her to bring her vision and talent to its well-deserved audience. Raised in the world-leading Academy of magic rather than by his absentee parents, Mitch has come to see it as his home. He’s spent more time with his friends than his family and the opinion of his maths teacher matters far more than that of his parents. His peaceful life is shattered when a devastating earthquake strikes and almost claims his little brother’s life. But this earthquake is no natural phenomenon, it’s a result of the ongoing war between Heaven and Hell. To protect the Academy, one of the teachers makes an ill-advised contract with a fallen angel, unwittingly bringing down The Twisted Curse on staff and students. Even as they struggle to rebuild the school, things begin to go wrong. Mitch would like to forget that the last year ever happened, but that doesn’t seem likely with Little Red Riding Hood now teaching Teratology. The vampire isn’t quite as terrifying as he first thought, but she’s not the only monster at the Academy. The Fallen are spying on everyone, the new Principal is an angel and there’s an enchanting new exchange student with Faerie blood.  The long hidden heart of the Twisted Curse had been found, concealed in a realm that no angel can enter, where magic runs wild and time is just another direction. The Twisted Curse is the key to ending the Eternity War and it can only be broken by someone willing to traverse the depths of Faerie.